+ Casey got third in Leroy’s log jam. + Got a couple shots for Knife Show Volume 1. + Took still pictures with riders for top secret project. + Watched Scott Vine double backflip. + Late night trips to McDonald’s. + Saw our friends from Hood. 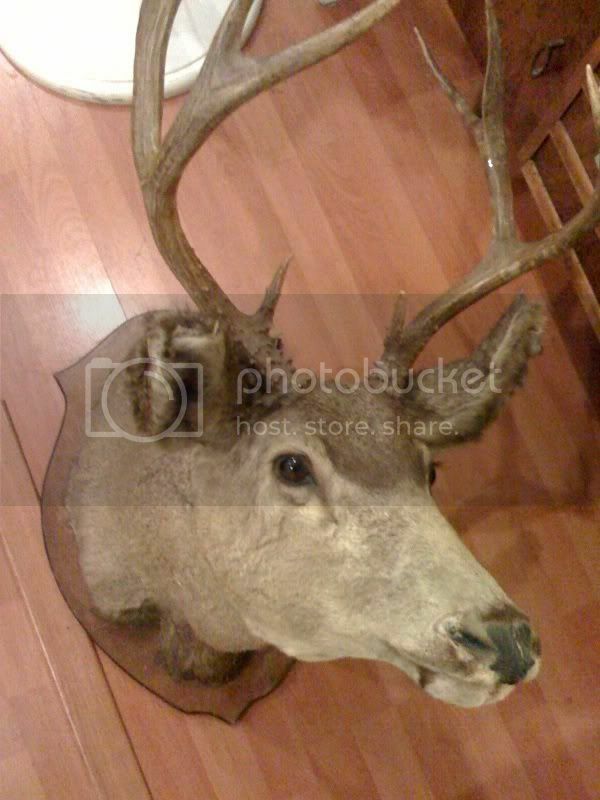 + Kyle Schafer gave us a deer head! This entry was posted on Monday, September 22nd, 2008 at 8:20 am	and is filed under Uncategorized. You can follow any responses to this entry through the RSS 2.0 feed. You can leave a response, or trackback from your own site.